The NIBA Annual Convention is a highlight of the professional year, the place to build relationships in the belting industry, and find solutions to grow your business. Hosted at the Gaylord National Resort & Convention Center which overlooks the beautiful Potomac River and offers convenient access to D.C.'s most iconic attractions, the 2019 Convention is not one to miss! If you're not in NIBA, you're not in the belting industry! Themed “Capitalize on Our Strengths,” NIBA 2019 offers a multitude of opportunities for members to connect, learn, and engage. 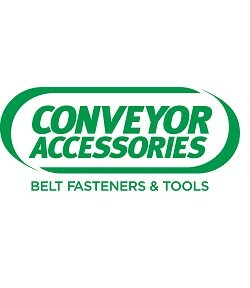 Considered one of the best reasons to attend the Annual Convention, the Expo will feature approximately 90 Manufacturer and Affiliate companies, as well as Distributor/Fabricators, offering valuable industry knowledge and a variety of products and services for your organization. Education program will feature keynote speakers focusing on differentiating your company from the competition and also becoming a mindful leader by turning negatives into positives. The Next Gen After-Party and numerous tours and activities will provide plenty of time for networking. 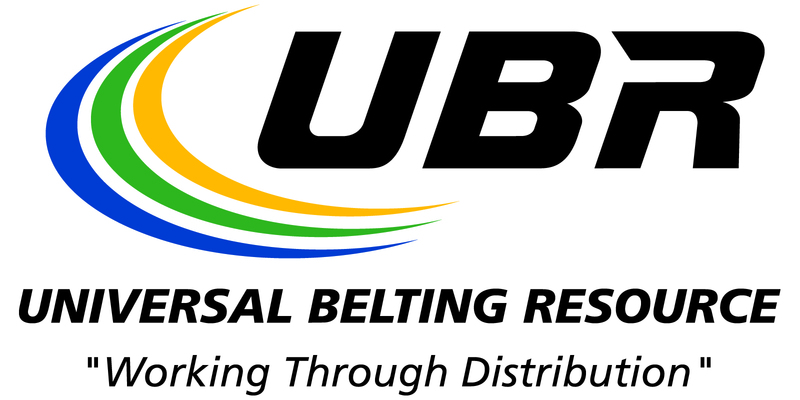 Founded in 1927, NIBA - The Belting Association is dedicated to promoting the common business interests of Distributors/Fabricators and Manufacturers of conveyor and flat power transmission belt components. For more information, please visit www.niba.org.